Unlike mainstream passenger car engines that have only recently turned to forced induction, heavy commercial and off-highway vehicles have relied on turbocharging for several decades, with turbochargers having been around for more than 110 years. These large displacement commercial-vehicle engines are commonly fitted with state of the art turbochargers to increase their power output, reduce fuel consumption and, most recently, to dramatically lower emissions of both harmful particulates and greenhouse gasses. 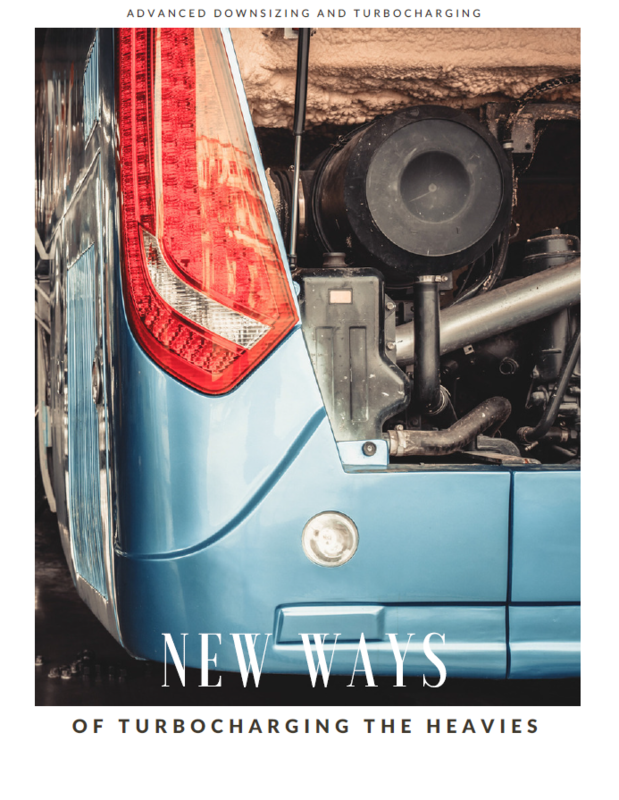 Automotive IQ has written an exclusive free report on the topic of "New Ways of Turbocharging the Heavies! ".